The Board of Directors of Kingsbury, Inc. is pleased to announce the appointment of Michael J. (Mike) Brawley to the position of President/CEO, effective July 1, 2017. 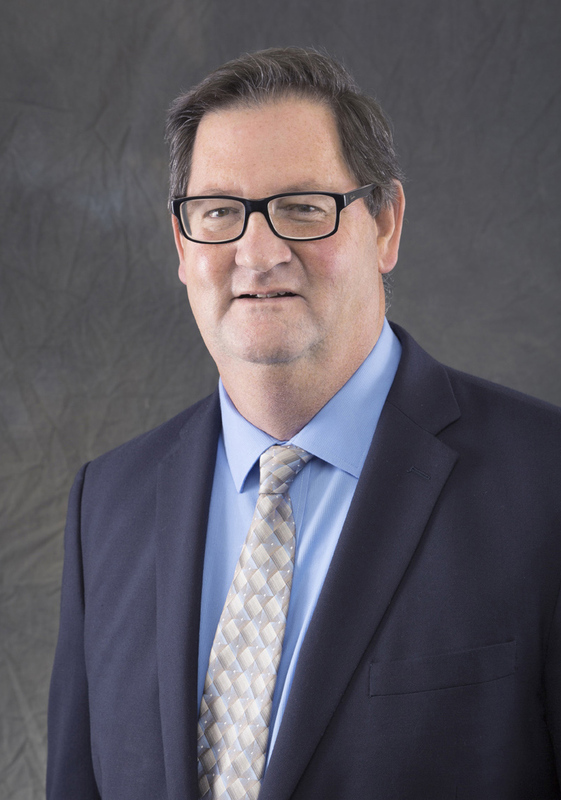 Mr. Brawley is the seventh President & CEO since Albert Kingsbury incorporated the business in 1921, and succeeds William R. (Bill) Strecker, who held the position since May 2007. 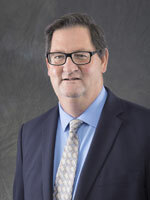 Brawley began his employment in November 1985 at Kingsbury’s Corporate Headquarters as a Sales Applications Engineer. During his first 18 years, he held multiple positions within the Sales department with his last as Manager of Domestic Sales. He was promoted to Division Manager of Kingsbury’s newly formed Magnetic Bearings Division in March 2003 and afterward became Division Director in March 2005. Following the sale of the Magnetic Bearings Division in 2007, he took on the role of Division Manager of the Repair and Service Division in February 2008 and subsequently moved into the role of Vice President of the Repair and Service Division in April 2010. In July 2016, he assumed the title of Chief Operating Officer, North America Operations, where he was responsible for Kingsbury’s stateside manufacturing operations, including Philadelphia PA, Oshkosh WI, Hatboro PA and Yuba City CA. Brawley holds a Bachelor of Science degree in Physics from Widener University, Master of Science in Mechanical Engineering from Drexel University, and Master of Business Administration from Colorado State University. The Kingsbury family and Board of Directors are pleased to entrust Mr. Brawley with the care and responsibilities of the company as its new President and CEO. For more information about this announcement or about Kingsbury, Inc, contact Mick McCann, VP, Sales and Marketing, 10385 Drummond Road, Philadelphia PA 19154 USA.